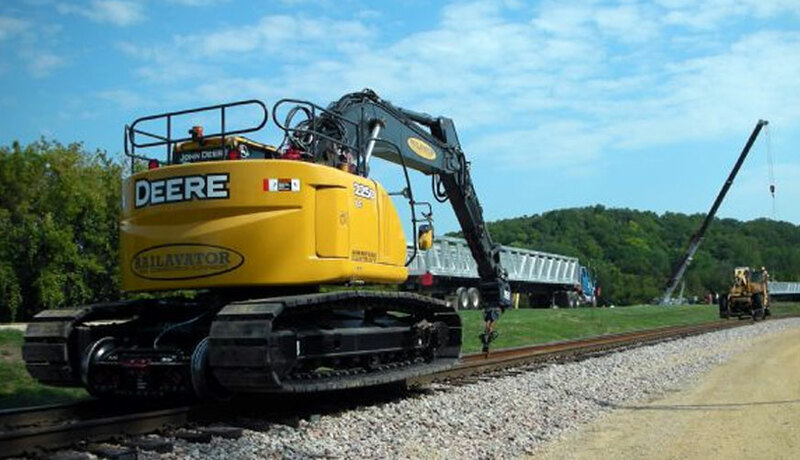 Whether it's pulling rail, cutting brush, craning items, under cutting, tamping ties, or just digging and trenching - the Railavator will arm you for top productivity. With its patented hydraulic powered retractable high rail, you can take it anywhere you need it. 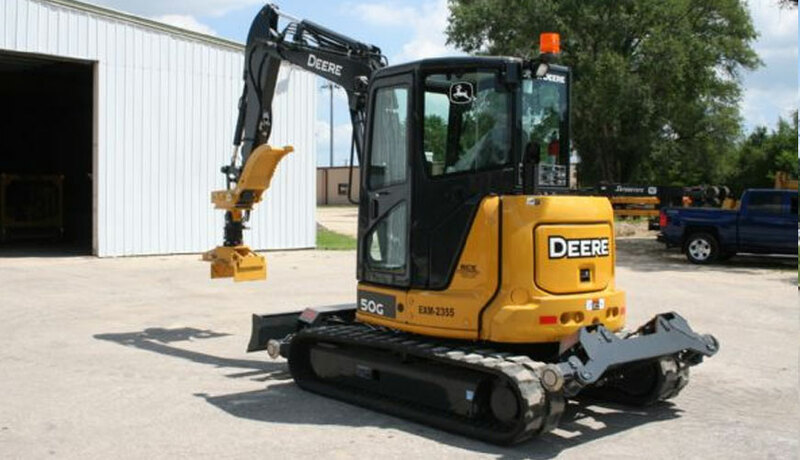 All the power, smoothness, ease of operation and comfort you'd expect from John Deere excavators in a compact, easy-to-maneuver package. And with quieter, more spacious cabs offering ample legroom and noticeably more glass, comfort and visibility. 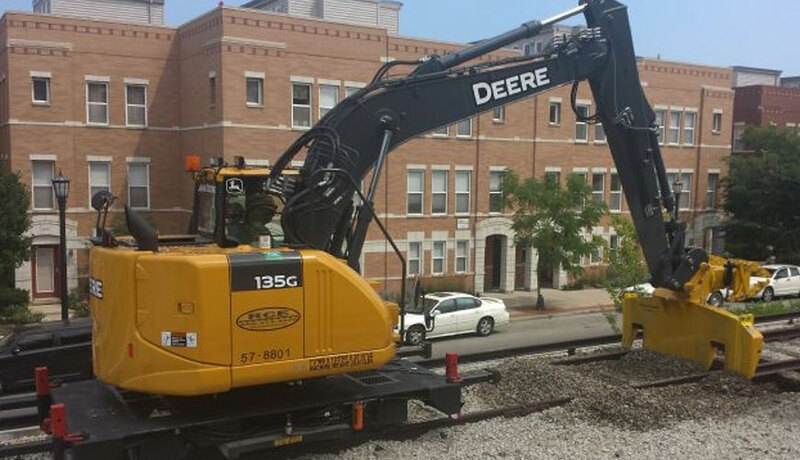 The reduced tail swing helps open-up confined or congested areas, featuring an independent swing-boom enabling you to work even closer along curbs, around structures, or in traffic. 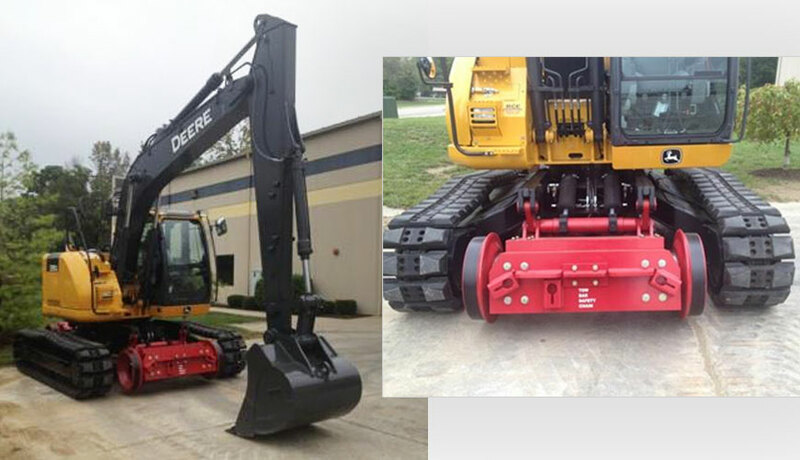 The standard backfill blade further expands versatility. 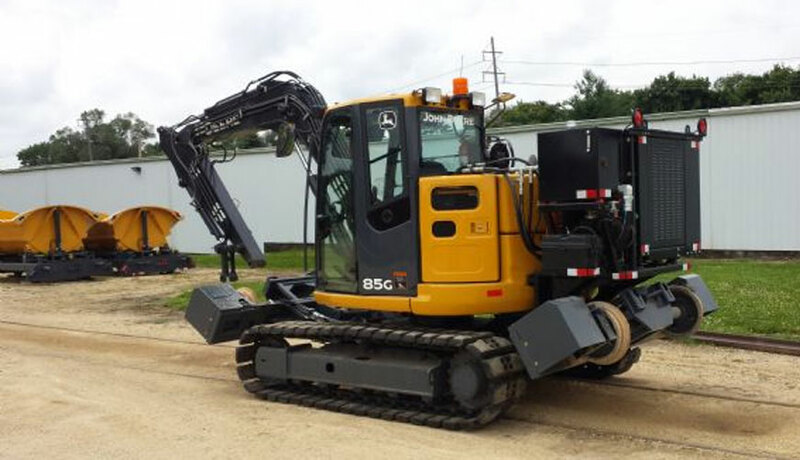 Rubber crawler pads, steel track shoes, or continuous rubber belt options let you choose the best undercarriage for your kind of work. Spacious cab is equipped with easy-to-navigate enhanced LCD monitor that lets you dial-in a wealth of machine info and functionality. EPA Final Tier 4/EU Stage IV diesel technology is simple, fuel efficient, fully integrated, and fully supported. Highly efficient, heavy-duty cooling system keeps things cool, even in harsh environments or at high altitudes. 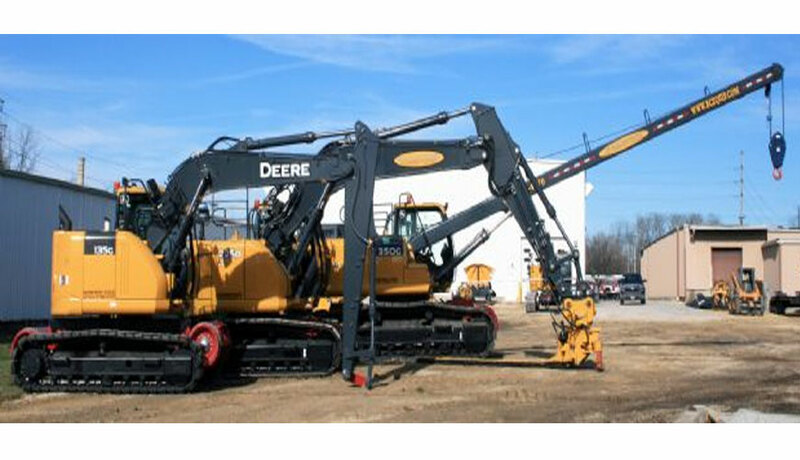 Industry-exclusive D-channel side frames, tungsten-carbide arm coating, and three welded boom bulkheads deliver long-term durability. New Feature! 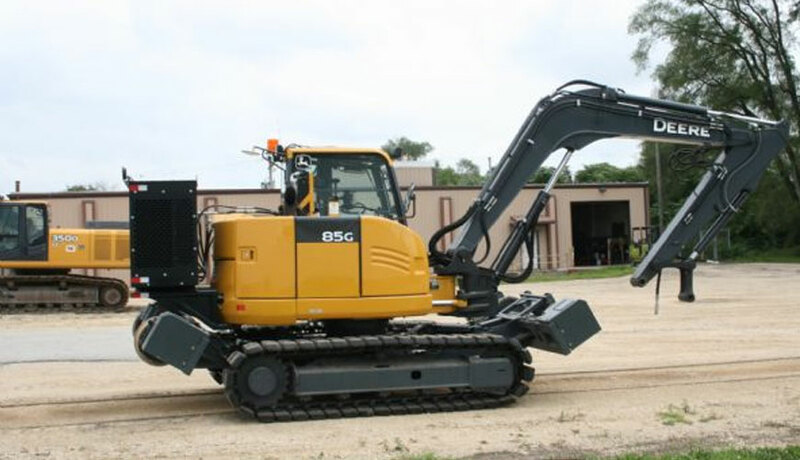 The 85G features an adjustable lower track frame. 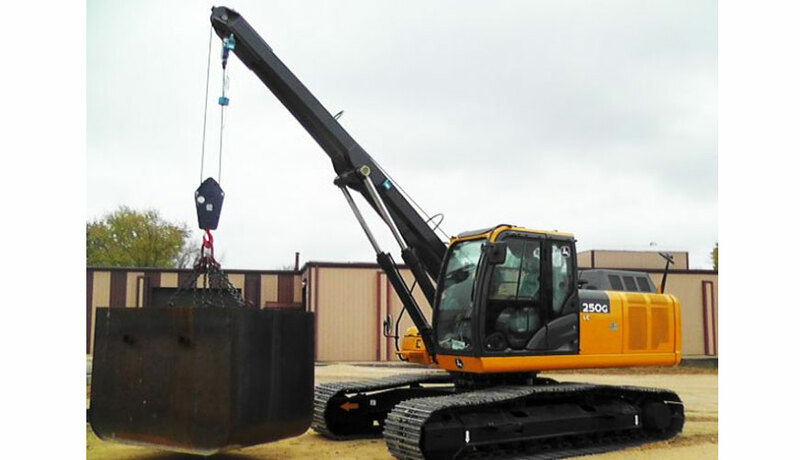 When retracted, the machine is under the legal size for transit without a required permit. 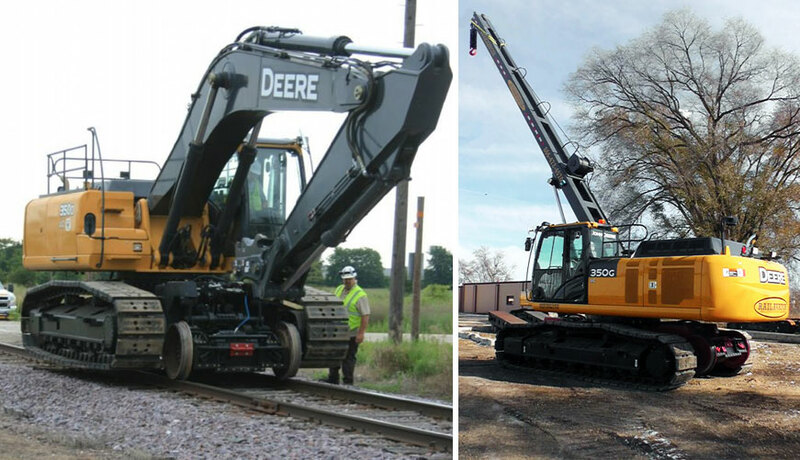 In work mode, the hydraulically operated frame expands to straddle the track. 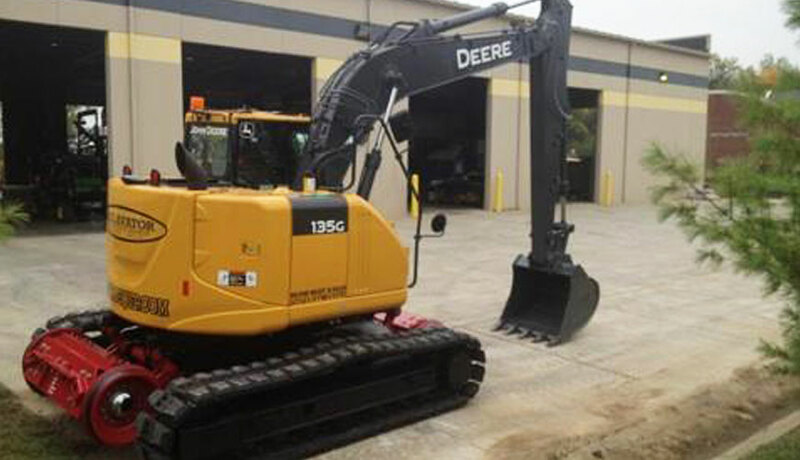 The new 135G Railavator is ideal for lighter applications like tie handling and scrap pick-up. Its reduced tail swing design allows it to work closer to objects in congested areas, plus its easy to transport to the next job. 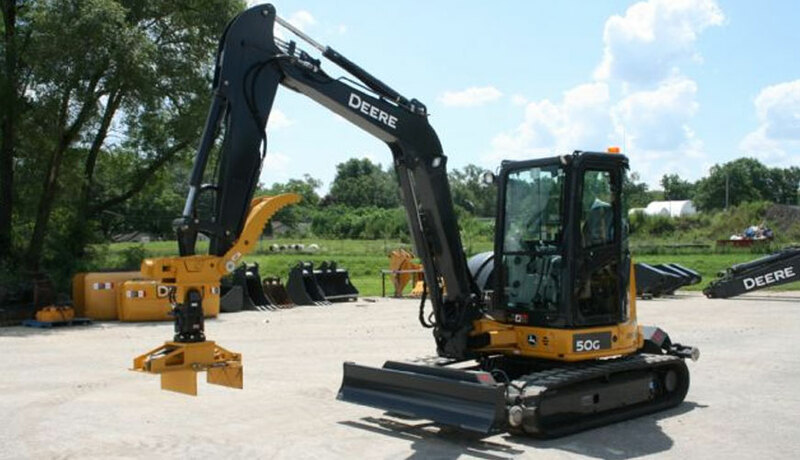 And with increased arm force, dig force and lift capability, the 135G provides noticeably more muscle. New Feature! 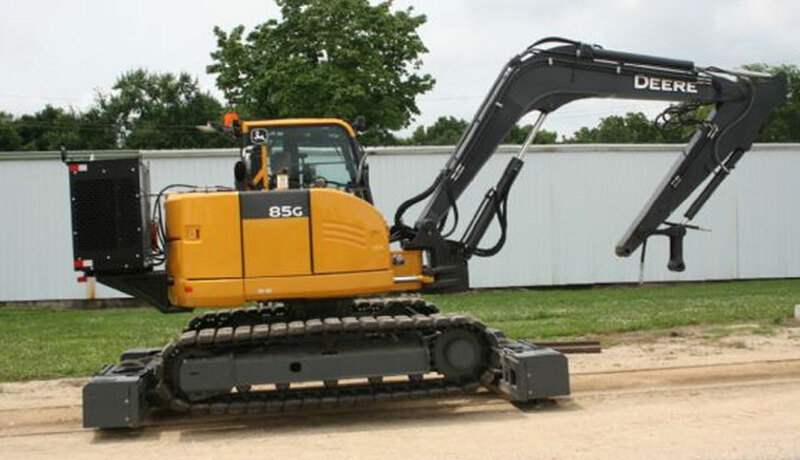 The 135G features an adjustable lower track frame. 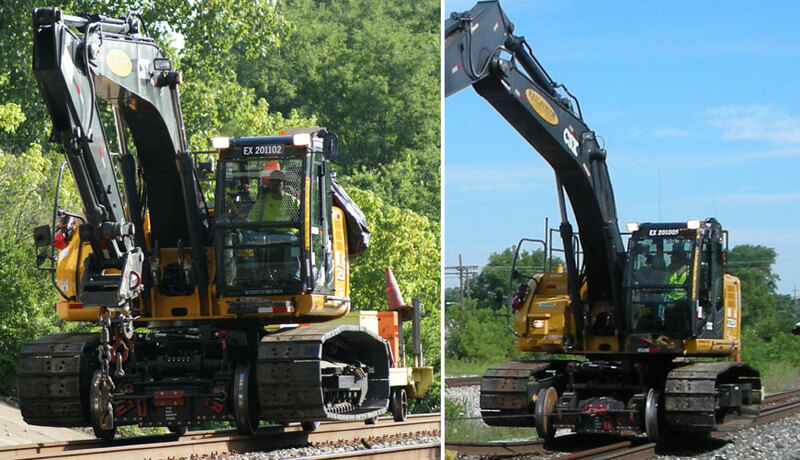 When retracted, the machine is under the legal size for transit without a required permit. 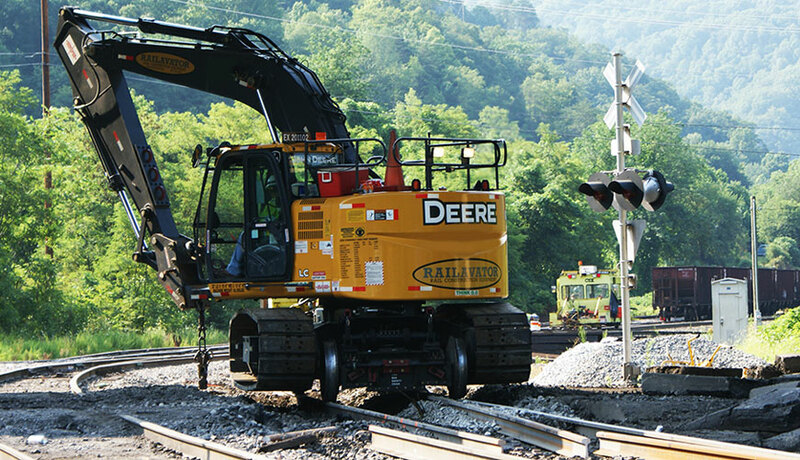 In work mode, the hydraulically operated frame expands to straddle the track. 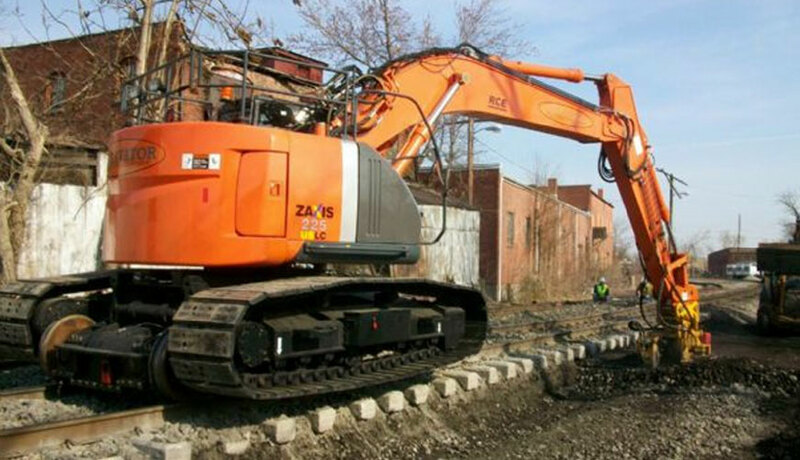 The high rail excavator is RCE’s staple, our most popular machine because of its quality and versatility. With its patented hydraulic powered retractable high rail, you can take it anywhere you need it. 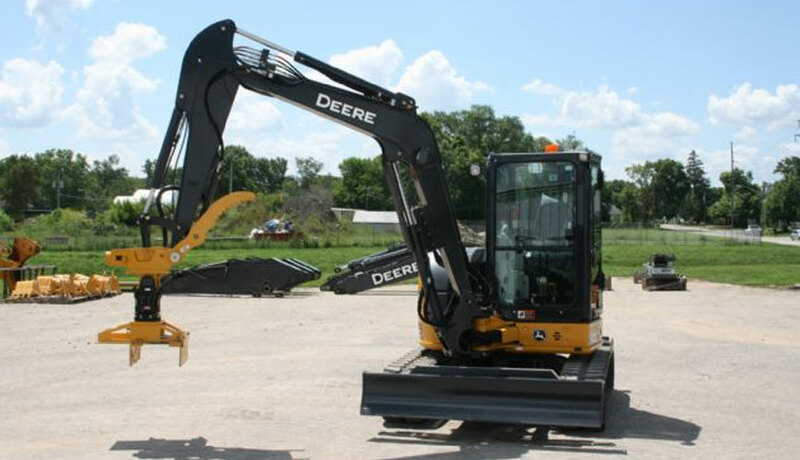 The 250G has more lift and reach than the classic 225D, boasting all the ease of operation and comfort you expect from John Deere excavators. 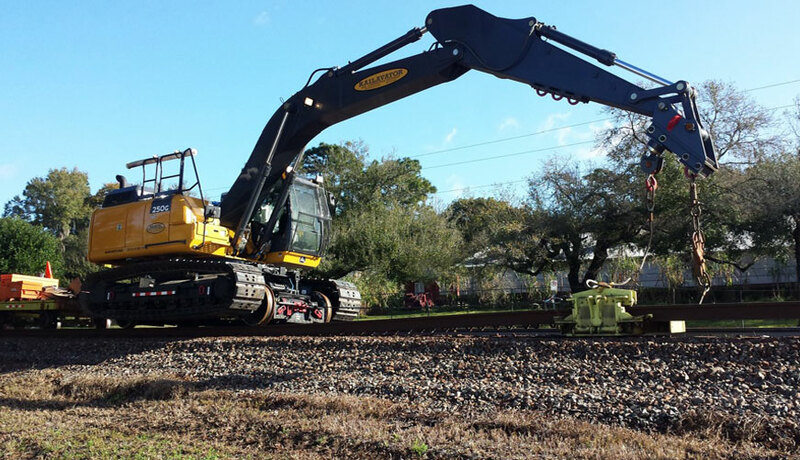 Delivering the exceptional power, smoothness, and control you’ve come to expect from John Deere, this highly capable 35-metric-ton excavator is the newest addition to RCE’s Railavator lineup. 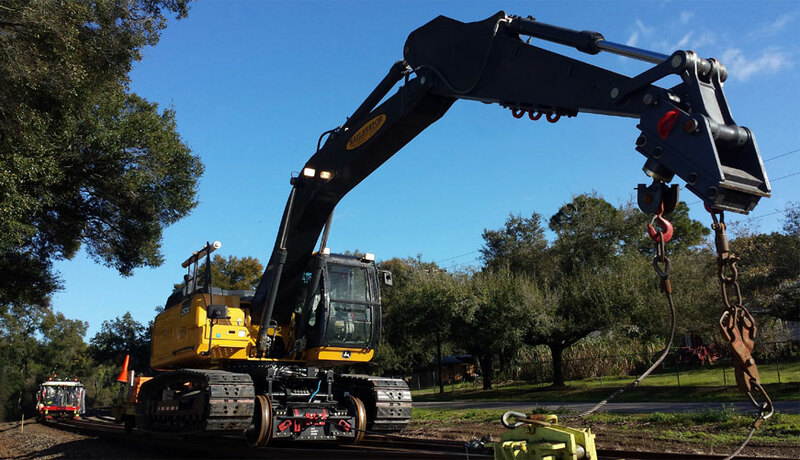 Boasting RCE’s patented hydraulic powered retractable high rail to hop on and off the track as needed, this large and in-charge 350G Railavator is a match for heavy applications where increased lifting capabilities and more reach is needed. 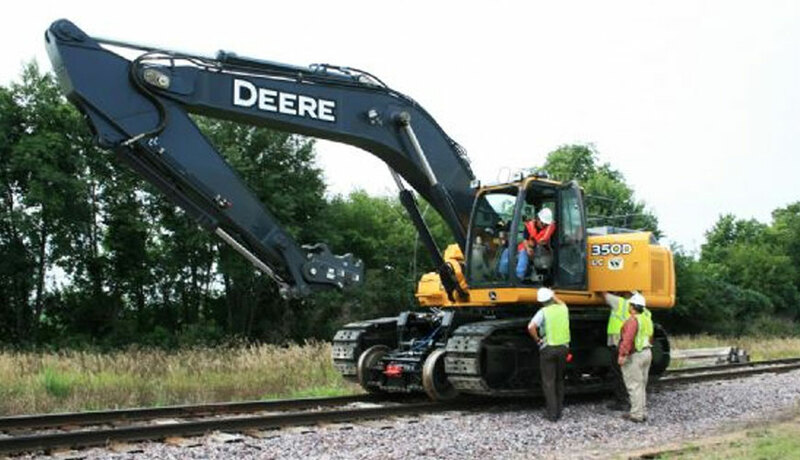 It can also support a larger undercutter bar (15+ feet) for MOW needs at rail switches.